Not much now! The standard winter fishing will get the job done. Prince nymphs, rubber legs, pink and red worms, and streamers. It is cold out there!!!! Look for slow deep runs to get the best results! 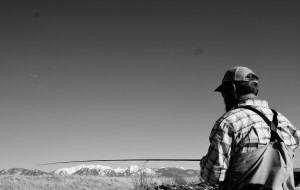 Montana’s 2015 fishing season started three days ago! It is time to get a new licence! The upper closer also goes into effect March 1. 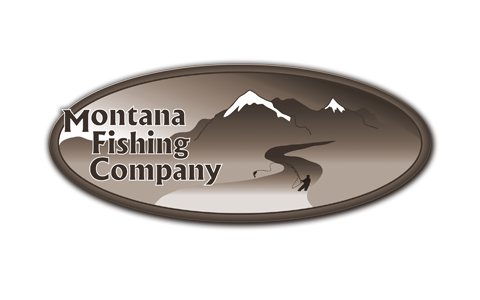 Remember to pick up a copy of the 2015 fishing regulations for Montana at your local sporting goods store!